Robert Ketterer was born and raised in western Pennsylvania where he grew up to love the outdoors through fishing, camping and hunting. At an early age he also learned the importance of valuing time outdoors through earning his Eagle Scout ranking through the Boy Scouts. Ketterer served six years in the United States Navy where his focus was serving as a calibration technician. After the Navy he moved to Texas where he raised his family and finished his Business Management degree from Southern Methodist University. 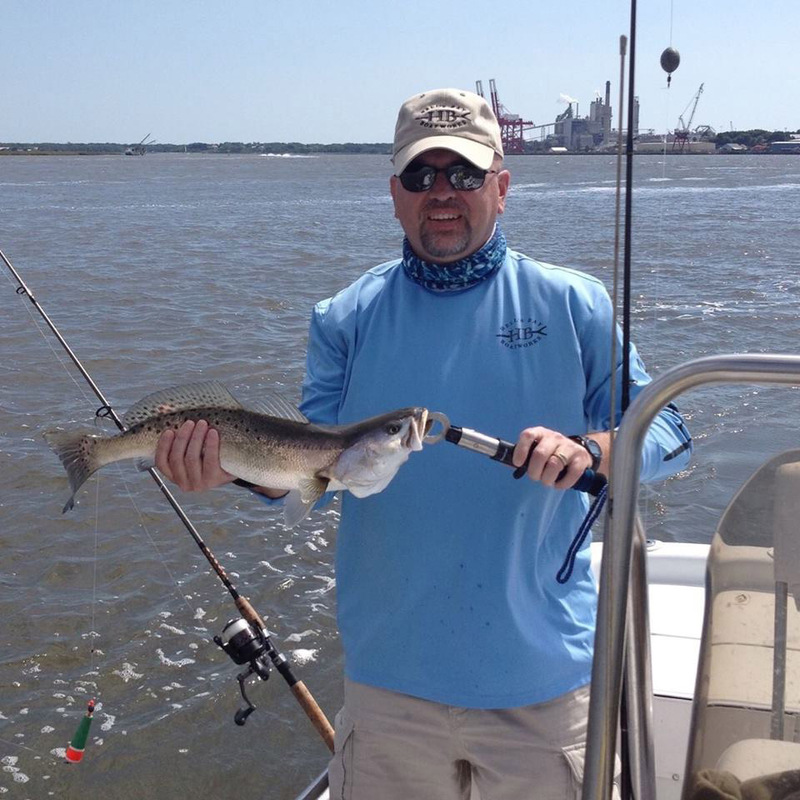 In the early 2000s he moved with his family to Florida where he fell in love with saltwater fishing and began volunteering at the IGFA in hopes of fostering his enthusiasm for fishing. Now as a part-time World Records Administrator, Ketterer helps process world record submissions, does the line testing and scale calibrations and administration work associated with all IGFA world record submissions.